Captures attention with a burst of color!. Ideal for priority messages, color-coding, identification/warning labels and more. Print-to-the-edge capability for full-bleed design. Captures attention with a burst of color! 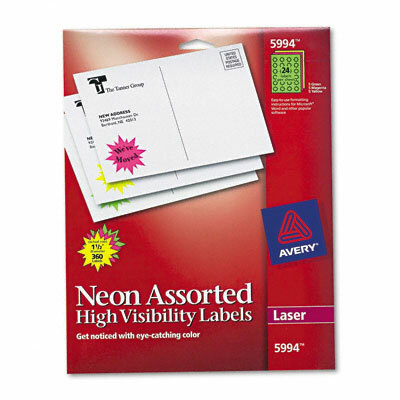 Ideal for priority messages, color-coding, identification/warning labels and more. Print-to-the-edge capability for full-bleed design. Label Size - text 2 1/4" dia. Label Size - text 1 1/2" dia.